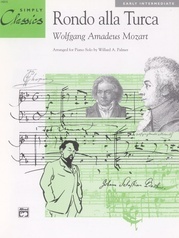 One of our top-selling sheet arrangements of this famous piece. 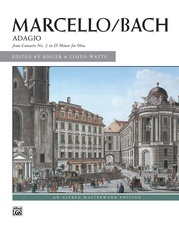 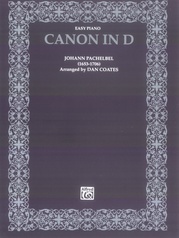 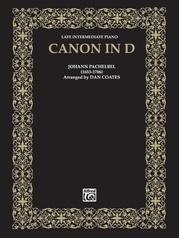 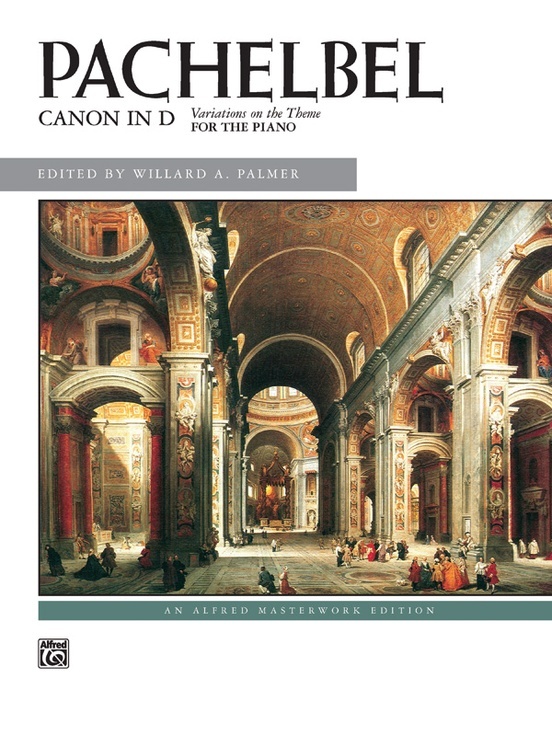 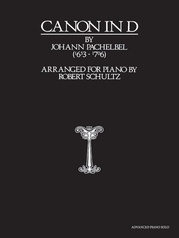 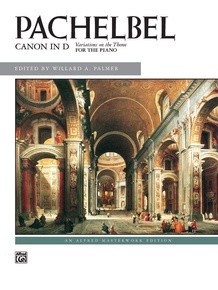 Canon in D is the most famous piece of music by Johann Pachelbel, written in or around 1680 as a piece of chamber music for three violins and basso continuo. 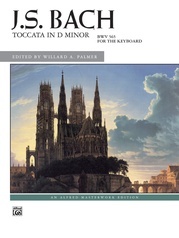 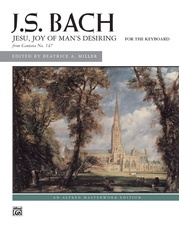 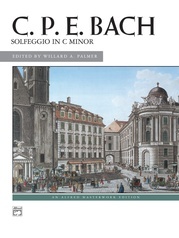 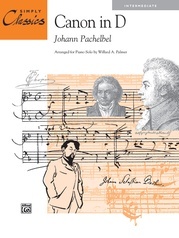 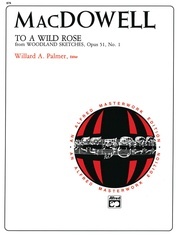 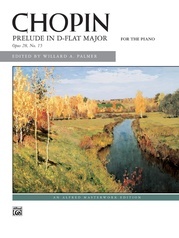 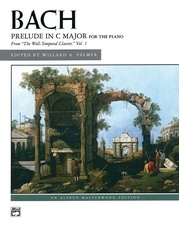 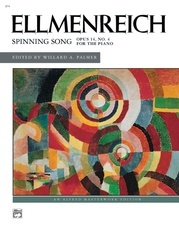 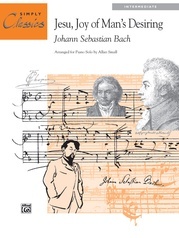 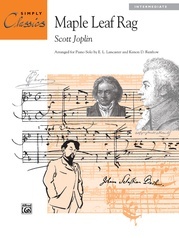 Willard A. Palmer's faithful setting is for the late intermediate pianist. Tasteful use of arpeggios, rolled chords, and dynamics brings out a rich, sonorous sound that evokes the original string arrangement. 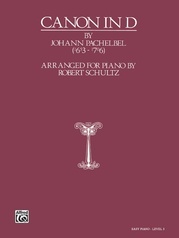 Perfect for weddings, recitals, or any other special occasion.